Dark and red fruit aromas combine with delicate spiciness on the nose. The palate is full and rich with a velvety texture from the fine grained tannins. 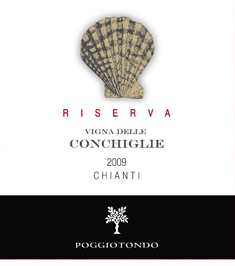 The finish is long with great persistence in the mouth supported by good acidity and minerality.